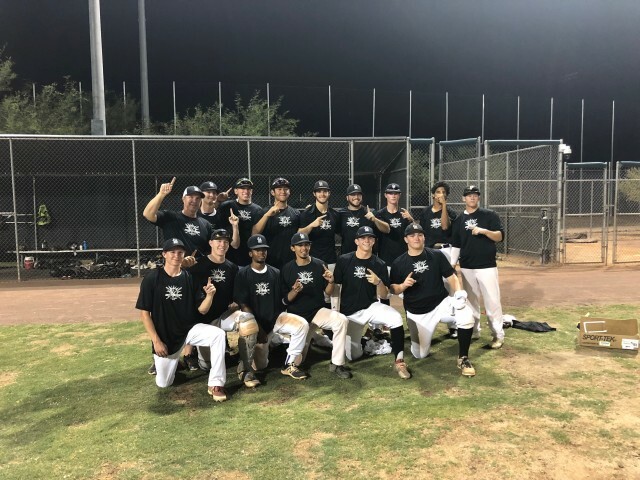 Updated Friday July 27, 2018 by Arizona Collegiate Wood Bat League. Congrats to Coach Verseky and the Wilson Sandlot team for the 2-0 victory over the RedHawks Red. Was a 0-0 battle for most of the game until Sandlot broke the tie in the 6th and held onto the victory.